Be a Golf Manager and Pick a team for Augusta. 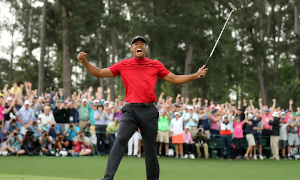 Choose 5 golfers who you think will come out on top in Augusta from April 11th to 14th 2019. 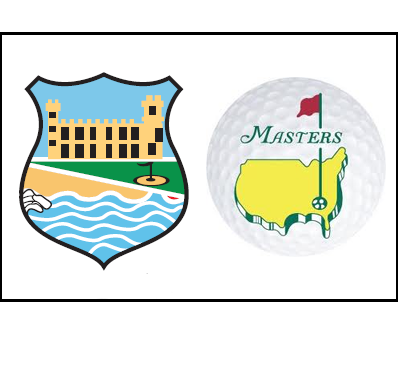 Pick any 5 Golfers taking apart in the Masters 2019 to be picked along with 1 Sub. Culmative scores of the 5 Golfers after the 4 days will be added together to determine Final Score. Lowest Score after 4 rounds will determine overall winner, Playoffs will not be taking into consideration. If a Golfer misses cut or withdraws, Rounds of 82 (+10) for each remaining day will be added to that Golfers score. If a Golfer fails to start 1st Round, The sub will take his place. If 2 or more Managers have the same overall total after Final Round, lowest score on the Sunday will determine the winner, if still the same, money will be distributed evenly. Decision of the judging panel is final. Closing date for entry is 12.00am on Thursday 11th April 2019.